The apostle Paul knew the importance of discipleship. He mentored Timothy, a young pastor facing all sorts of challenges. 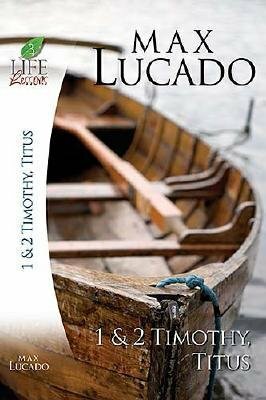 He pointed the way for Titus, a pastor shaping an early church. Paul's letters to these young leaders are packed with instruction and guidelines, principles and encouragement. These practical words of wisdom are valuable keys to discipleship in any generation.